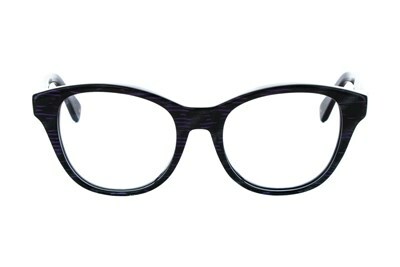 Handmade in Japan, the Newton by Phillip Lim is an effortless frame that can be worn day or night. 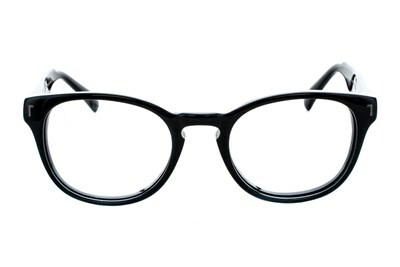 The full rim frame exudes a timeless style that can't be ignored. 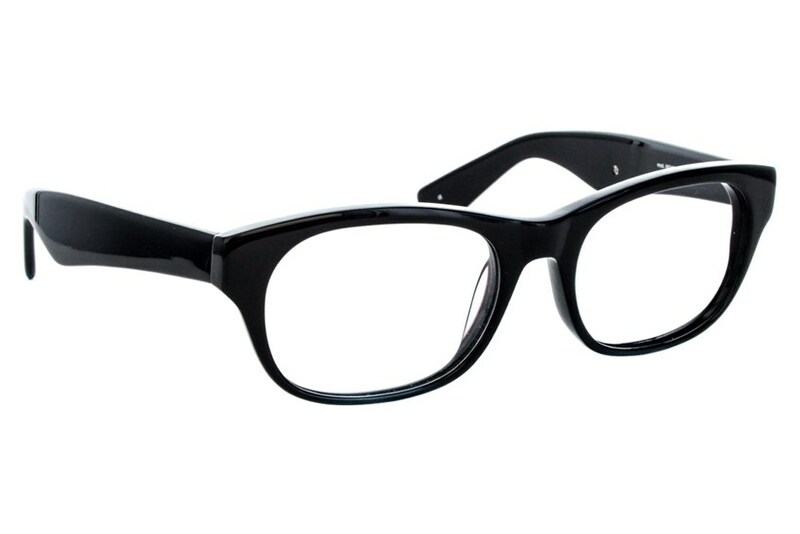 These sleek, luxurious eyeglasses will be a noteworthy addition to your collection.